Never rowed before? No problem! Join us on the water this season. 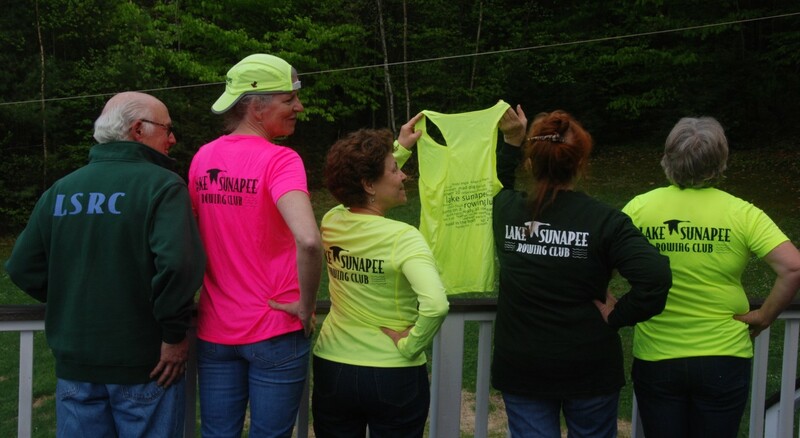 Founded by MaryLee Verdi and Brenda Balenger in 2007, Lake Sunapee Rowing Club (LSRC) is dedicated to providing rowing opportunities to individuals of all ages, abilities, and experience within the communities surrounding Lake Sunapee, NH. Brenda has been president of LSRC since 2009. 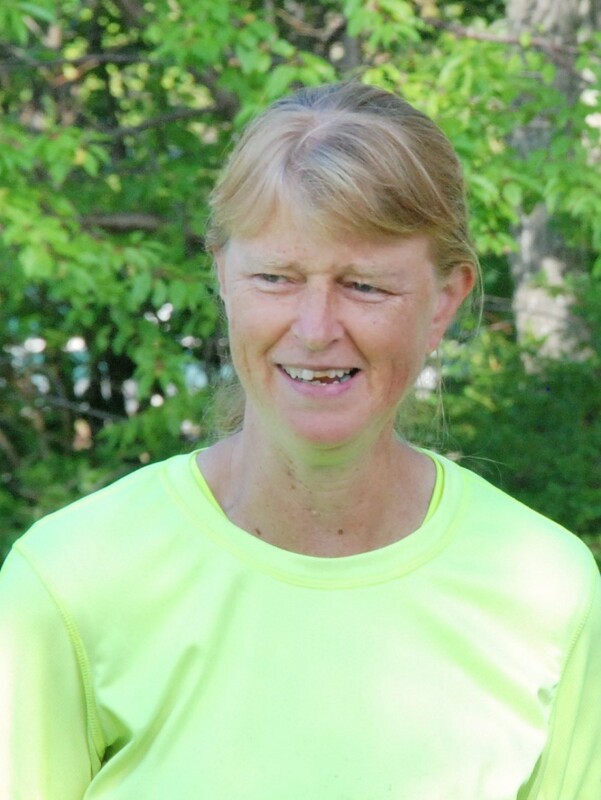 In 2010, she was Novice Coach for the Derryfield School in Manchester, NH. Prior to 2011. Brenda was a Fellow in the inaugural class of the Institute for Rowing Leadership at Community Rowing Inc., in Boston MA. While obtaining an Advanced Certificate in Rowing Leadership, coaching masters and juniors at CRI, and rowing on the Charles River, she completed her practicum requirement as Volunteer Novice Coach for the Boston College’s Division I Women’s Team for the fall and spring seasons, 2011 and 2012. The sport of rowing is a non-impact activity that involves all fo the major muscle groups and can be enjoyed life-long. Rowing provides physical fitness, enhances skills in teamwork and leadership, requires and improves mental discipline, and crew members enjoy great camaraderie. 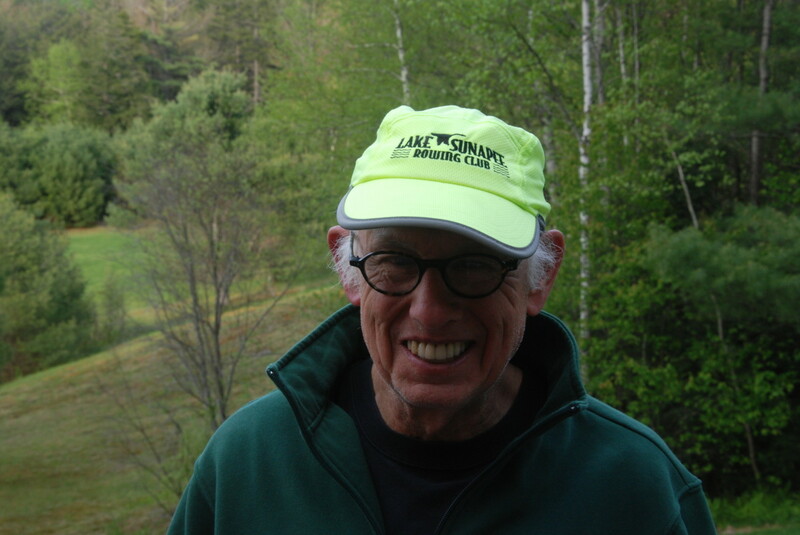 Sine 2008, several hundred people have participated in rowing in the Lake Sunapee area thanks to LSRC programs. In addition to Masters and Juniors programs, LSRC offers adaptive rowing opportunies each summer as well. The club has entered area regattas, including the NH Championships, and the Methuen City Sprints Regatta. Adaptive rowers have participated in the Bayada Regatta in Philadelphia PA.
LSRC is lead by an active volunteer Board of Dirctors. Current membership consists of approximately 50 member ranging in age from 14 to 70+. The club owns server sizes of sculling boats (shells) as well as eights and a four for sweep rowing. Rowers participate in the Prouty annual fundraiser for the Norris Cotton Cancer Center. There is an annual winter fundraiser auction and dinner.